Modern heating and air conditioning equipment are prone to electrical breakdowns and failures at any point of time. That’s why we offer our customers 24/7 emergency HVAC repair service to manage with the issue when it is least expected. 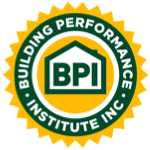 We are fully trained and certified to render quality commercial HVAC repair in Fort Worth, TX. Our team of expert technicians has 20+ years of experience in servicing all makes and models of commercial air conditioning system. We are backed by licensed technicians and electricians, who strives to meet the critical needs of your heating and air conditioning system without charging you more money. At Enertia HVAC/R, our goal is to keep your equipment running for years, and help you keep your employees comfortable and safe round the year. We understand the importance of maintaining an ambient temperature inside a workspace, since studies confirmed that temperature fluctuations affect performance and efficiency of employees. Similar is the case with customers to your store. Changing temperature influences the buying nature of the customers in any mall or shop. If your employees are feeling irritated or your customers are leaving your business because your climate control is not working properly, then you immediately need HVAC repair in Fort Worth, TX. Your commercial HVAC system is exposed to many stress and work load every day. It has to keep the indoor air cool or hot, as per the outside temperature of Texas. Sometimes, the machines stops working at midnight or even at an unfavorable time of day. At that time, you need to ask help from professional repair technicians. Since, replacement is never an easy option with costly commercial HVAC system and doing-it-on-your-own makes the unit more fragile and invalid to product warranty. You need a professionally trained and licensed contractor to do all commercial HVAC repair in Fort Worth, TX. Any repair work of commercial HVAC unit offers you complete peace of mind from long-term damages. The air conditioning system in your office and store can experience a longer shelf life than conventional design types, and gives additional benefit over energy saving. This makes it evident from proof, that commercial HVAC systems going on frequent check up and maintenance work troubles less than others. We provide preventive maintenance work for business, corporate and commercials in Fort Worth and surrounding locations. You can schedule an appointment at minimum price. We will come prepared to your site on-time. Enertia HVACR offers you one-stop solution for all you HVAC needs. We install, maintain and do HVAC repairs in Fort Worth, TX for all makes and models of system. Whether you need instant servicing or call for regular maintenance work, our team of licensed technicians is always here to help you. 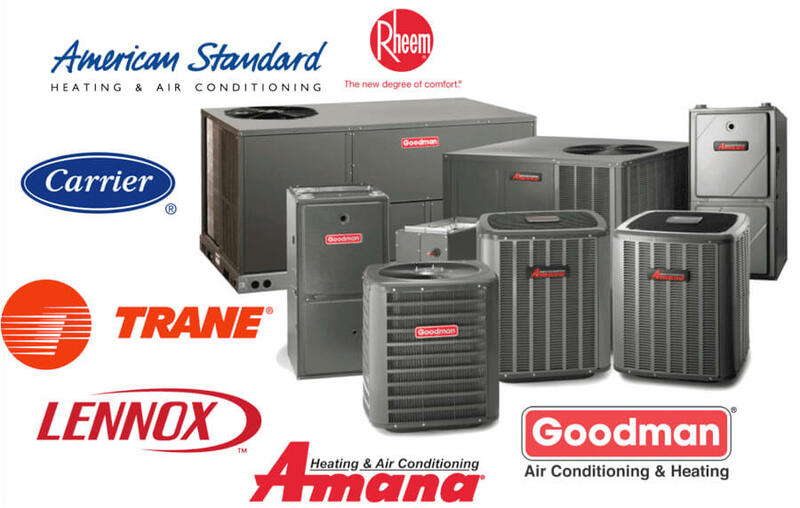 HVAC equipment from Trane, Lennox, Goodman, American Standard, Bryant, Carrier, Rheem and many more brands are treated with confidence. We will perform a thorough diagnosis, evaluation, offer solution, and suggest preventive maintenance planning to limit future consequences. Give us a call today and set up a free on-site consultation and estimate and we’ll determine the proper fix for your commercial system.